There is a lot to do - try it out! 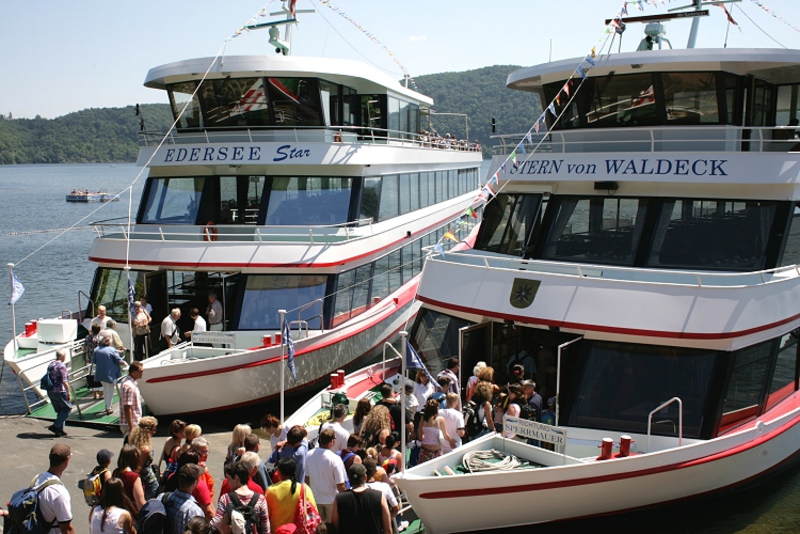 Large passenger ships make one- and two-hour cruises on the Edersee. Bicycles can also be transported. 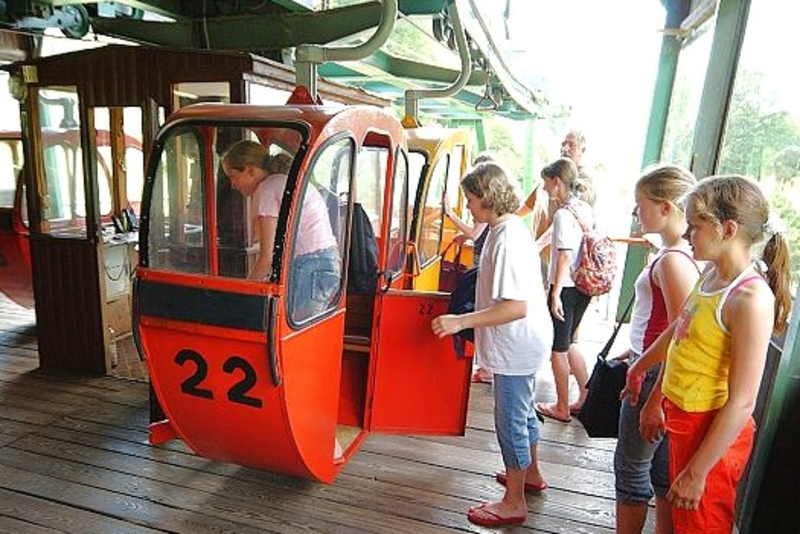 The gondolas take you from the Edersee to the foot of Waldeck Castle and Waldeck. Bicycles can also be transported. 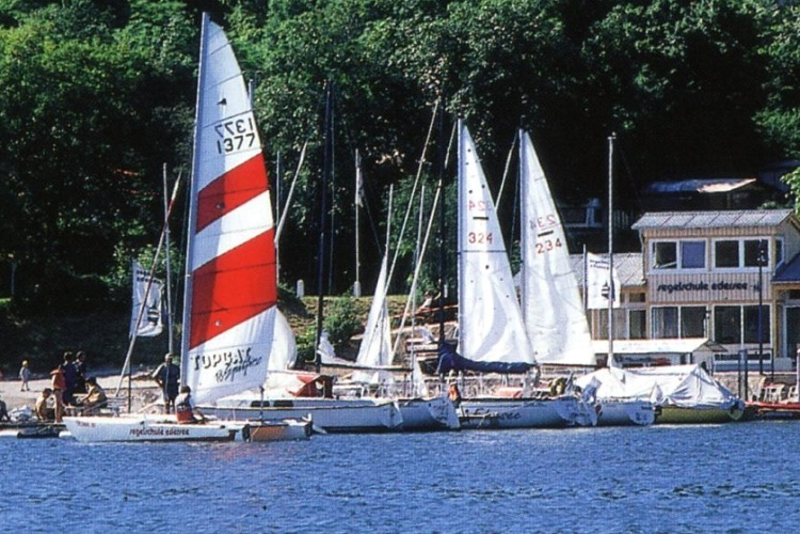 Sailboat rental at the 'sailing school Edersee' on the beach or at 'Sun & Fun' at the Sperrmauer. 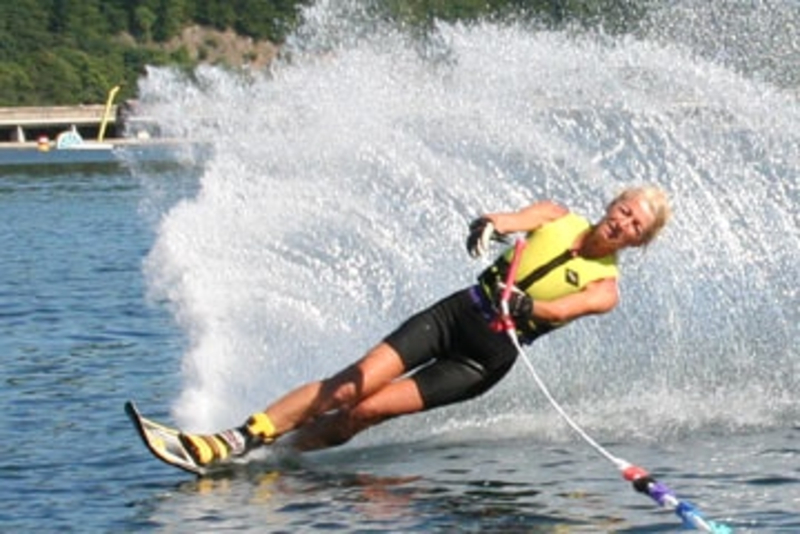 Group sailing trips with skipper are also offered. 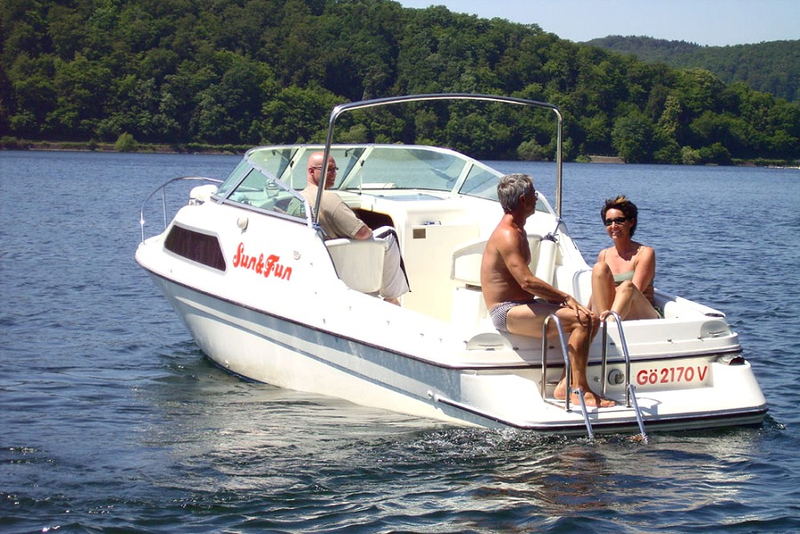 you are on the electric yachts for 6-8 people, to reserve at the 'sailing school Edersee' on the beach or at 'Sun & Fun' at the Sperrmauer. Badeponton and lawn directly on the lake. Great refreshment in the Edersee with drinking water quality. Sharpen your senses in the herb garden. Discover the sound of stones, woods and pipes. 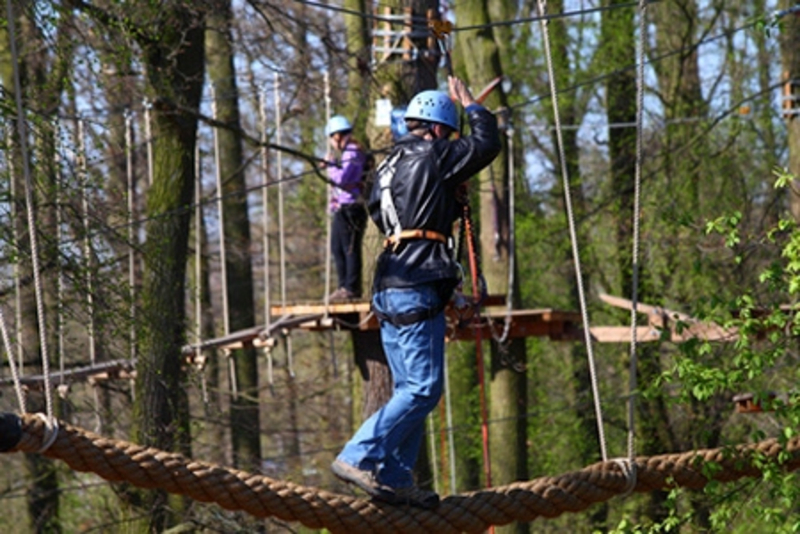 For younger guests there are turntables, balancing poles, climbing forest and slide. 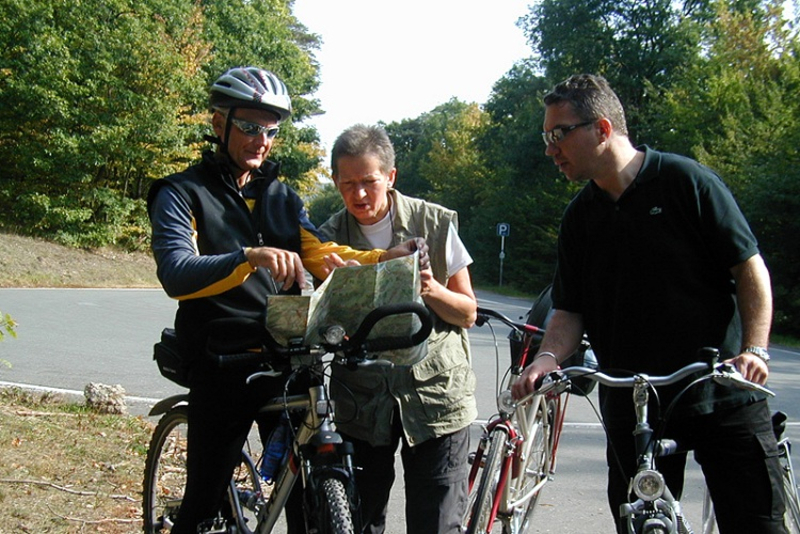 Guided tours through the forests around the Edersee. 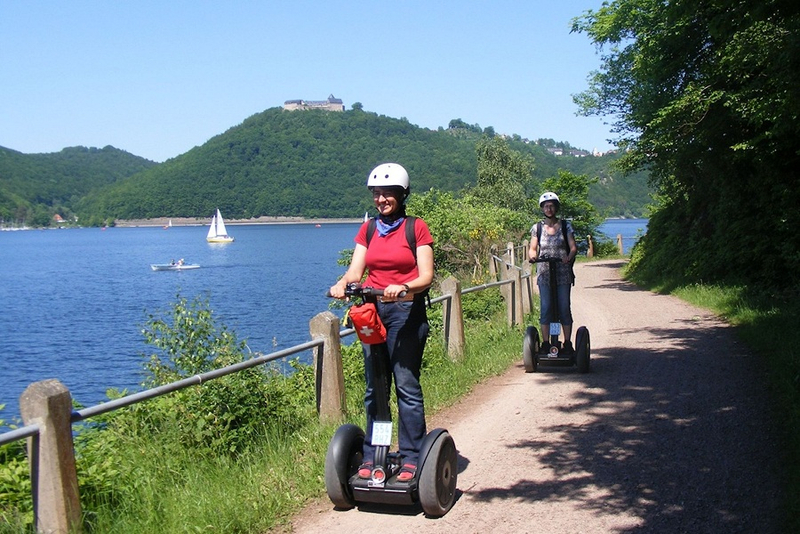 A highlight is the combination of hiking, electric yacht and Segway. A small round around the castle mountain or on our extensive hiking trails. 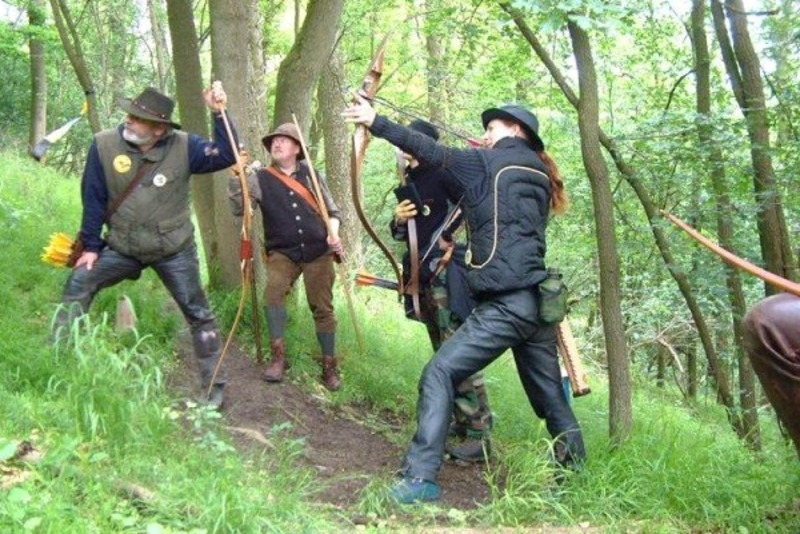 Many variations are offered by the organizer: shooting on discs, mobile shooting ranges, archery in the forest on set goals. Endless hiking trails invite you - especially recommended: the jungle trail around the Edersee, in several stages to hike. 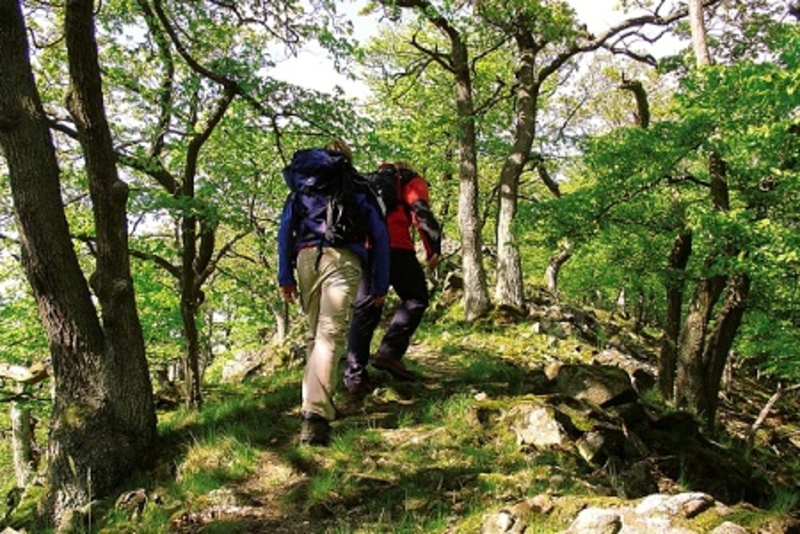 Take a look at our hiking packages. Here you will find red and Dammwild. 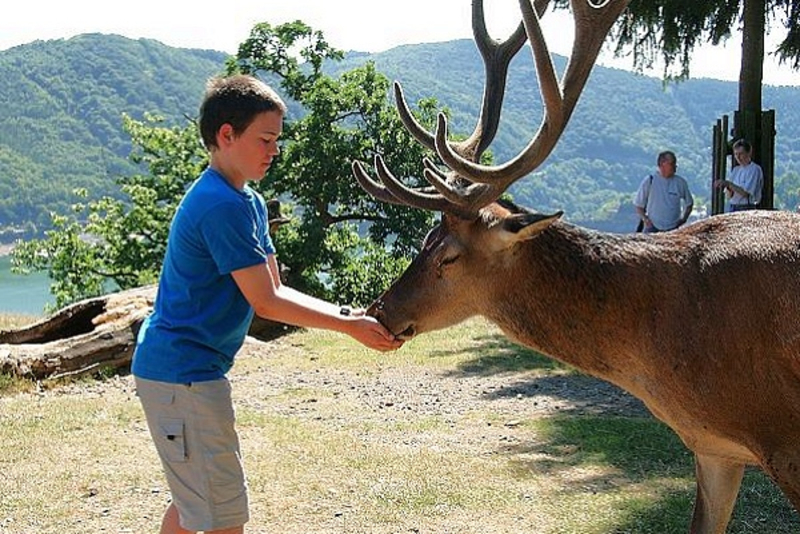 In large enclosures black and white deer, wolf, lynx, bison, wild horse, eagle owl, grouse and black grouse as well as raccoons are found in largely natural surroundings. Otter and a griffin waiting are other attractions. 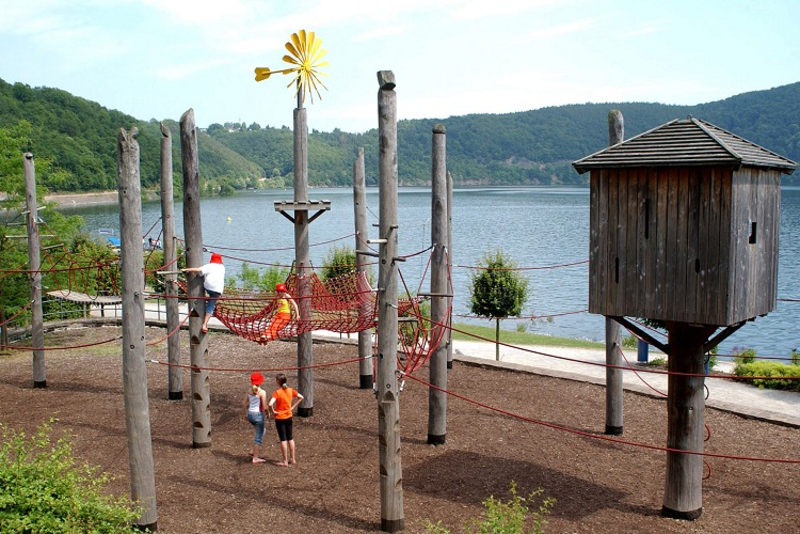 In the vicinity of the wildlife park you will find one of the most beautiful climbing parks in Germany. A kick for courageous men and women. 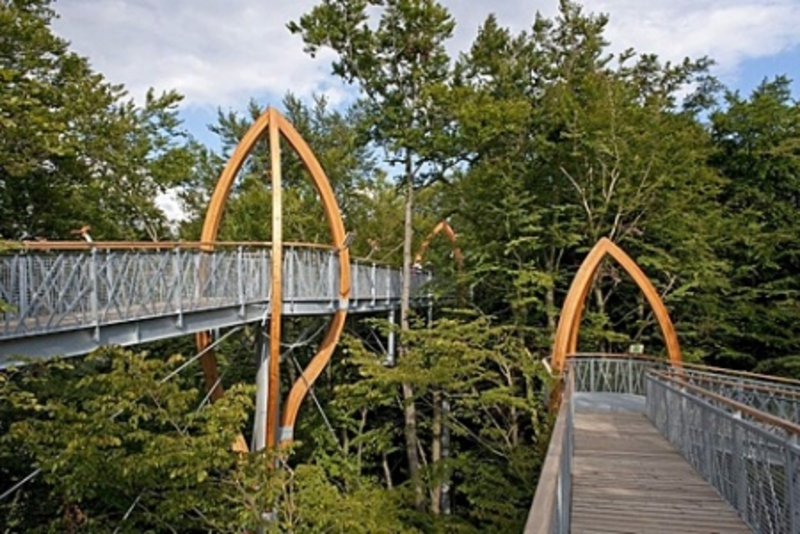 The treetop path leads you over the treetops on the edge of the Edersee with fantastic views. 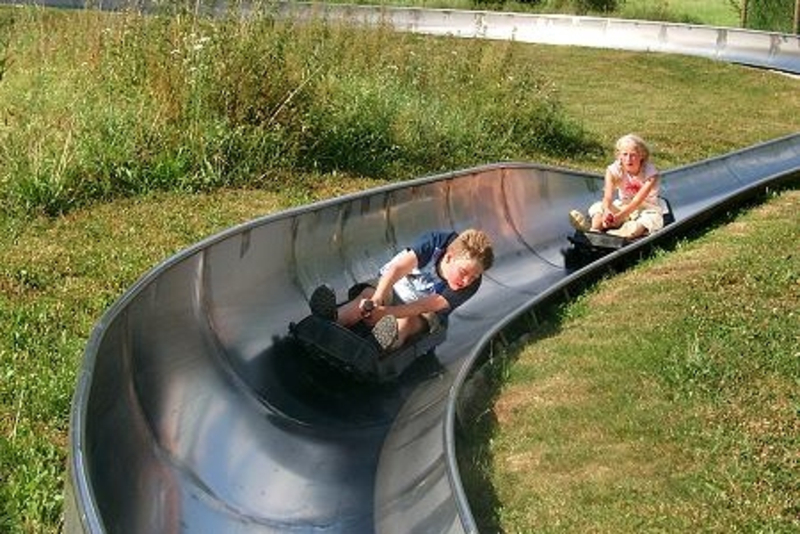 The summer toboggan run is located in Nieder-Werbe am Edersee. A fun not only for children. There are many more highlights. 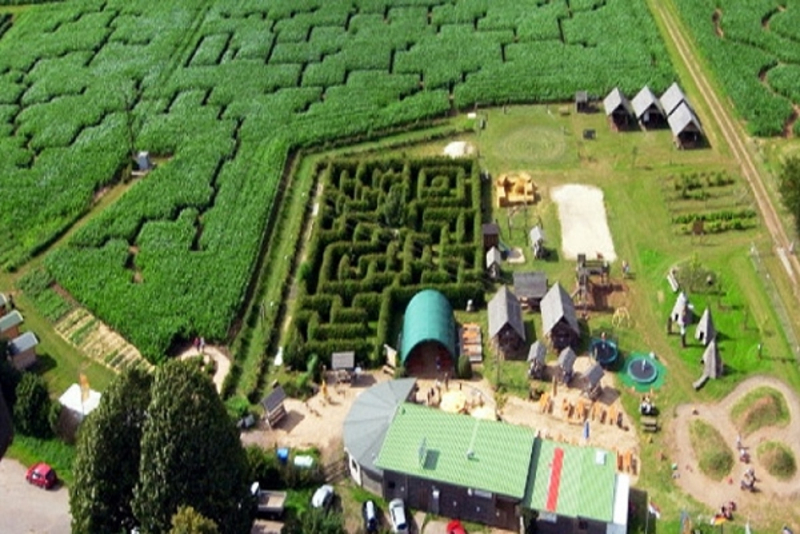 A great fun for big and small with many other attractions.